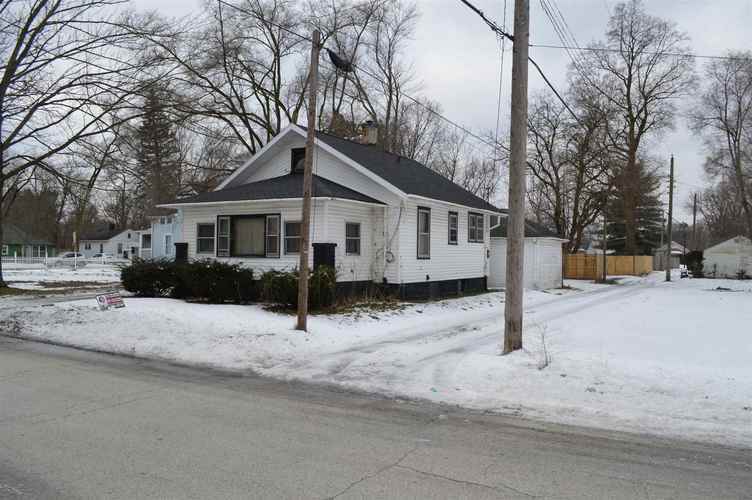 Great investment, rental, or flip! Cash offers only and ready to close quickly. Sold AS-IS. Highest and best offer due by 2/8/19. Home needs work and clean out. Convenient location and could be a great home again after a little cleanup. Schedule a tour today so you don't miss out this great opportunity to get a great home with large yard and garage for a nice price or new home for your rental portfolio!